Northrop Law Firm | Personal attention and legal advice you can count on, contact Phoenix attorney Rob Northrop at 602-492-2444. Free consultation. 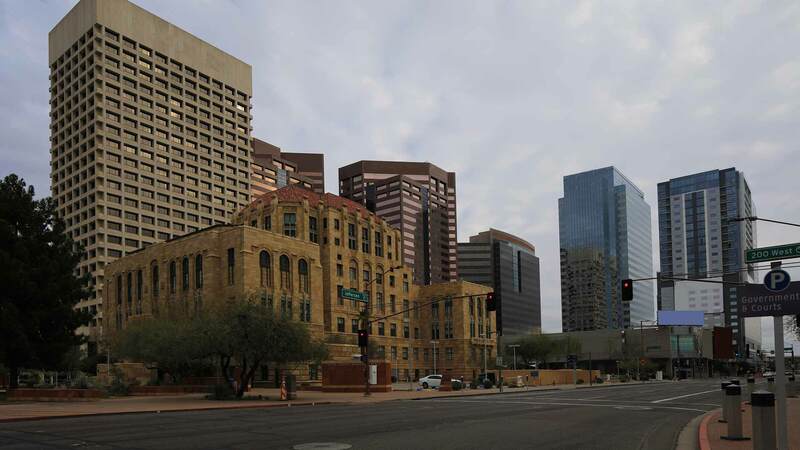 Northrop Law Firm is a civil, business and real estate law firm based in Phoenix, Arizona.